YouTube comments on the first 3 TIG welding basics videos had quite a few comments about metal preparation prior to welding. TIG weld only on clean bright metal. "Clean bright metal" means bare metal that is free from heavy oxides, oil, grease, paint, or coatings. The pipe I welded in this video had a coating on the surface. I sanded it down to clean bright metal and then wiped with acetone to remove any residue. For stainless steels and aluminum, sometimes you are pretty much looking at clean bright metal. ( except for a thin oxide film) and all you need is an acetone wipe prior to welding. There are lots of different grades of carbon steels. But when it comes to cleaning the metal, the main difference is whether the steel is hot rolled or cold rolled. 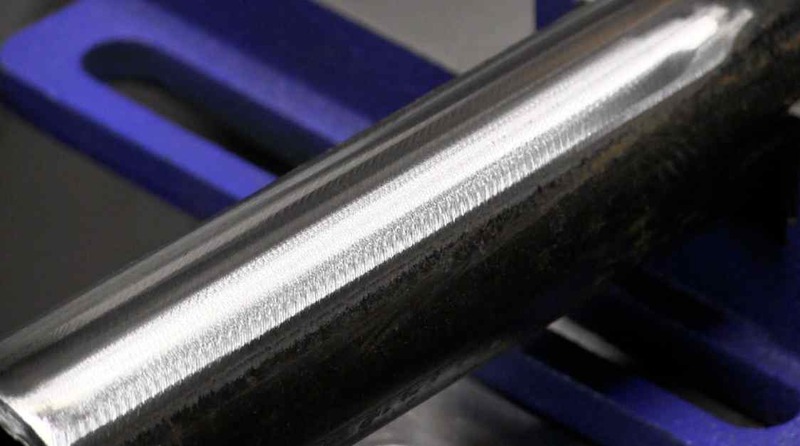 Hot rolled typically has a tough mill scale finish that absolutely needs to be removed prior to welding. 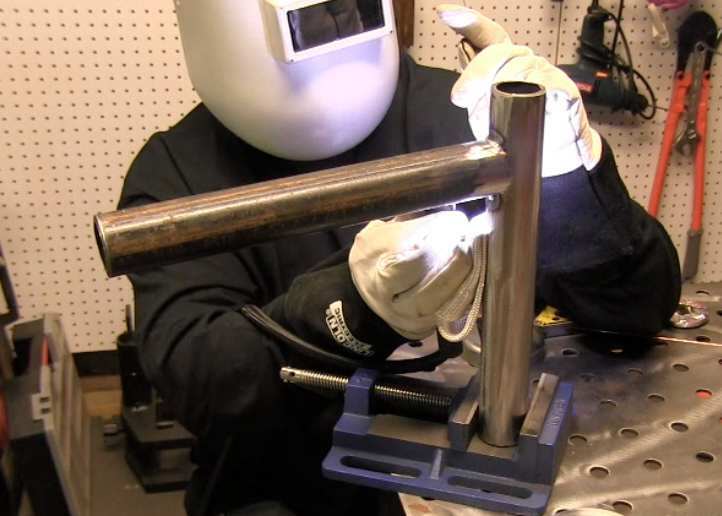 Cold rolled can often be welded with a simple acetone or solvent wipe. But even cold rolled steel welds better if you sand it to clean bright metal. The video shows how much residue is left over even after the metal appears to be clean. Acetone and Alcohol are 2 commonly used solvents that work well to remove oils and residues and that also evaporate quickly. One place where I worked years ago even used some type of freon as a degreaser solvent but I am pretty sure they have discontinued that practice due to EPA issues. 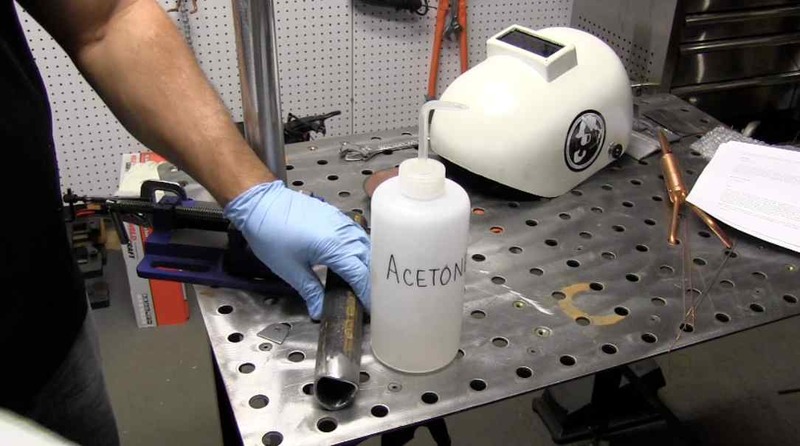 Its also good practice to give the filler rod a good wipe down with acetone. There can be drawing compounds on tig filler wire. I am using a product called a "Stubby Gas Lens kit" in this video. 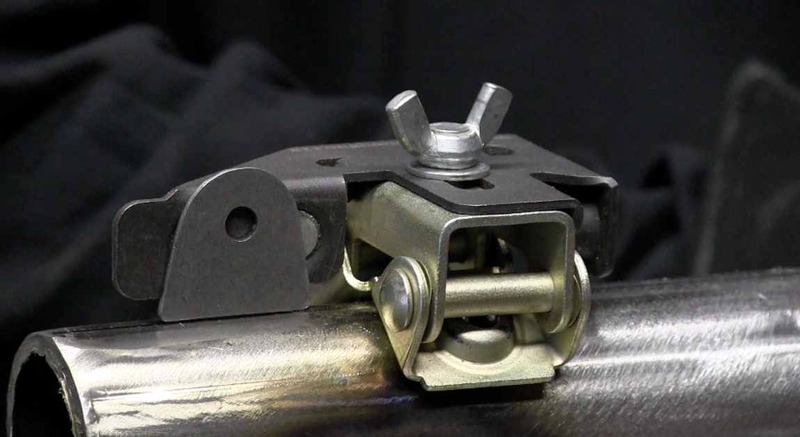 but it also provides better gas shielding than a traditional style setup that comes with most tig torches. My Lincoln Square Wave TIG 175 came with a 17 style air cooled torch. With the cup and long end cap, its pretty big. but with the Stubby GAS lens kit along with short button cap, its almost as small as some #9 style air cooled torches I have. one of the handiest tools ever. 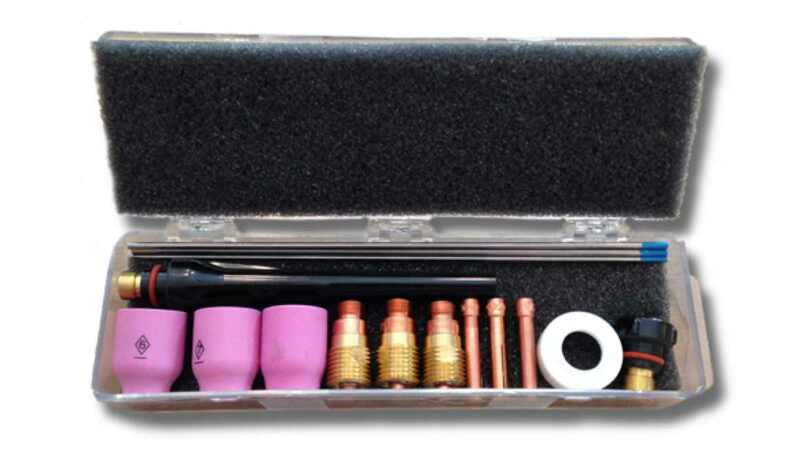 I use this thingy all the time for putting together small boxes, for holding small parts while a get a tack weld,for holding bolts, washers, and even gussets.